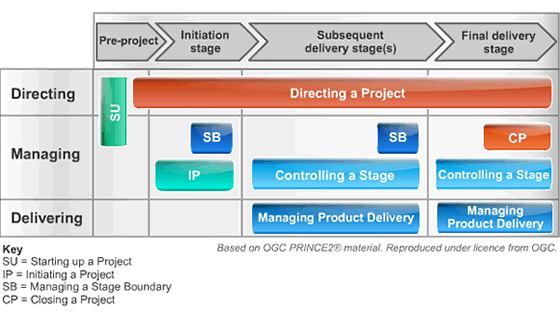 PRINCE2 Foundation level is for those with a requirement to learn the basics and terminology of PRINCE2. A PRINCE2 Foundation qualification can be reached with ILX's renowned PRINCE2 Foundation online learning . If you don't wish to enter the classroom you can purchase PRINCE2 Practitioner Plus which combines both Foundation and Practitioner online learning.